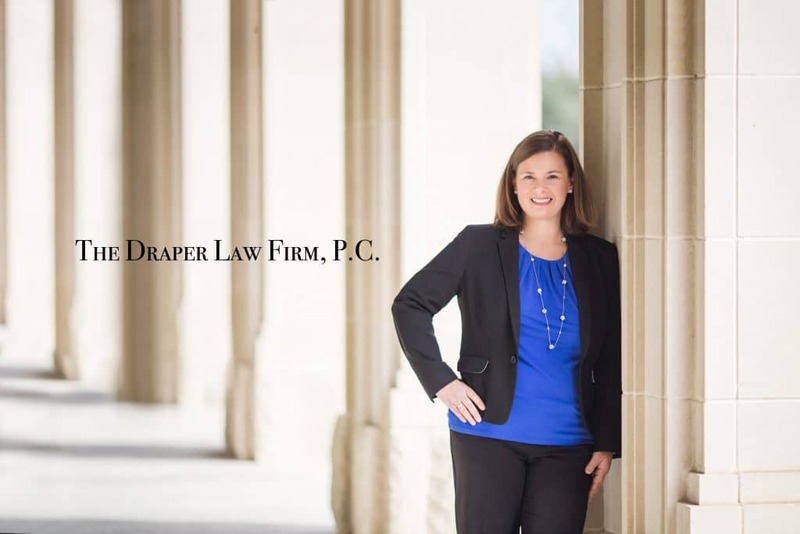 Texas | | The Draper Law Firm, P.C. What is “discovery” in a family law case? In any family law case (divorce, child custody, child support, etc. ), you may hear the term “discovery” used. Although there are many kinds of discovery, this term is typically used to refer to formal, written discovery. Common types of written discovery include a Request for Disclosure, Requests for Production, Interrogatories, and Requests for Admissions. A Request for Disclosure is a standard set of questions that comes from Rule 194 of the Texas Rules of Civil Procedure. It is used in all types of civil cases, not just family law, and therefore many of the questions are not relevant in a family law case. There is some helpful information to be gained from a Request for Disclosure, such as a list of persons with knowledge of relevant facts, so it is still common to see this type of discovery in family law matters. Requests for Production ask a party to produce documents or other tangible things. There is no limit to the number of requests for production a party can request, and it can become extremely time-consuming for a party to gather the requested documents. It can also be extremely time-consuming to review the documents produced by the other party. Examples of commonly requested documents are tax returns, school records, medical records, diaries, e-mails and texts. Interrogatories are questions that seek a written answer from the other party. In most case, parties are limited to serving 25 interrogatories on the other side, so it is important to make them count. Common interrogatories include asking for a list of trial witnesses, asking for information on medical issues, or asking for specific financial information. Requests for Admissions ask the opposing party to admit or deny a certain fact. I normally find that people will deny almost everything based on some type of technicality, so I don’t use Requests for Admissions too often. There are certain cases where there are facts that you really want the other party to admit or deny, so on occasion these can be helpful. In my practice, I rarely initiate written discovery. Most often I feel it is an unnecessary expense for the client where a lot of needless information is sought. If there is a document or information I need, most attorneys will hand it over voluntarily. That type of informal discovery streamlines the process tremendously. However, if the other party serves written discovery, I will always serve written discovery on that party. Some firms make it a standard practice to use written discovery in most cases. If you are served with written discovery, it is important to meet the deadlines to answer or any valid objections you may have will be waived. What does “possession and access” mean in a Texas order? The vast majority of orders will start the possession and access section by stating that possession shall be as agreed by the parties. This gives the parents the freedom to adjust the schedule to fit their needs and the needs of the child. The order will then go on to set forth a specific schedule for visitation that applies in the absence of an agreement. It could include a standard possession order, an expanded standard possession order, or some other customized order crafted for the specific family. In Dallas County and Collin County, you can generally create any reasonable schedule you want as long as the parents agree it is in the best interest of the child. If the case is not agreed and ends up with a trial, most judges will order either a standard possession order or an expanded standard possession order (assuming there is no family violence or other reason to restrict someone’s access to the child). Some people get along well and agree to deviate from the schedule on a regular basis, and others stick rigidly to the schedule.